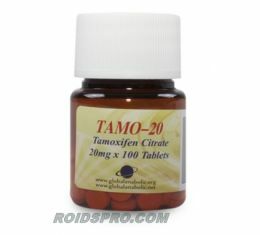 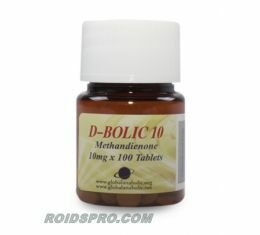 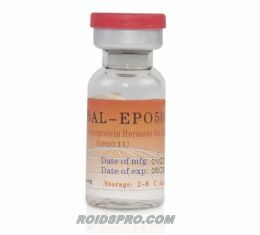 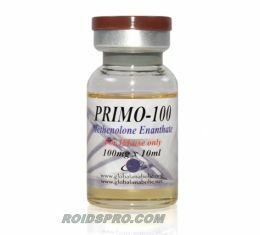 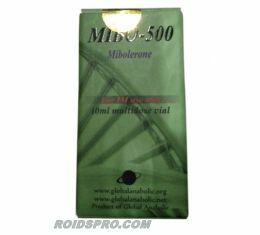 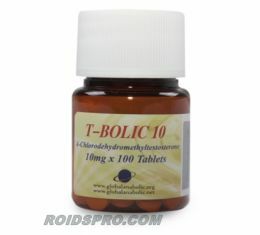 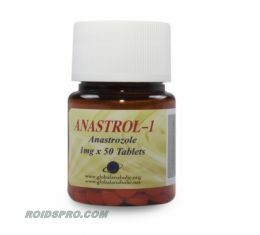 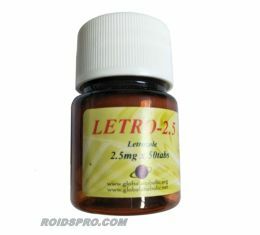 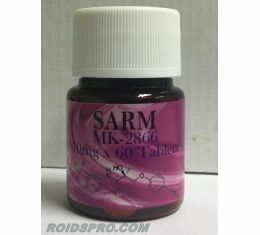 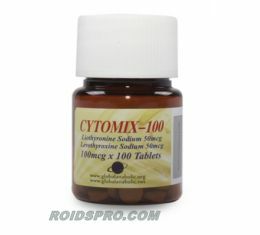 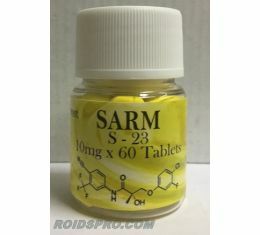 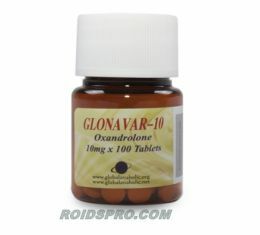 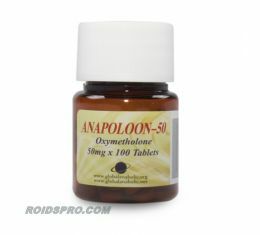 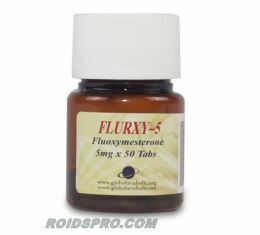 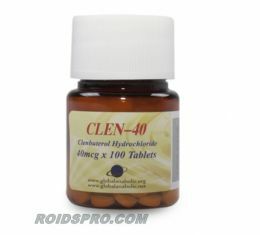 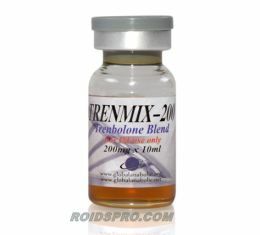 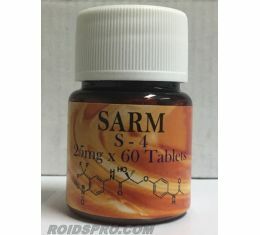 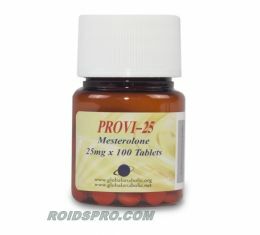 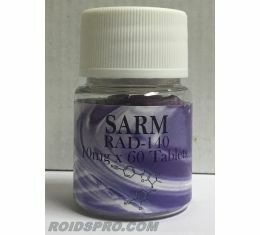 Global Anabolics is one of the leading anabolic steroids lab and brand. 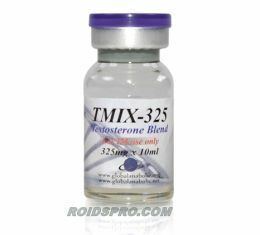 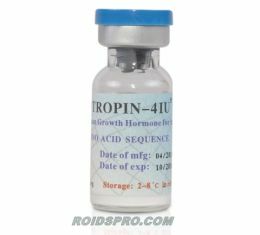 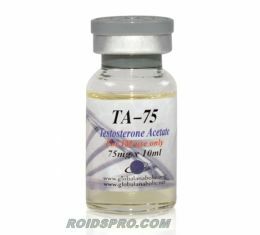 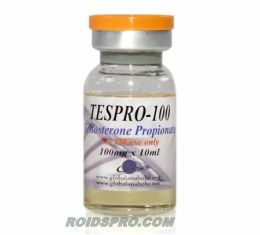 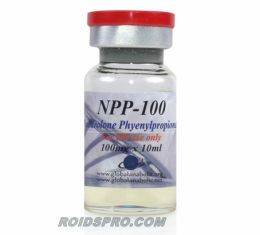 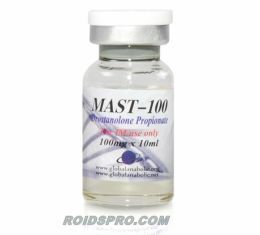 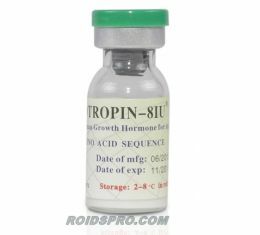 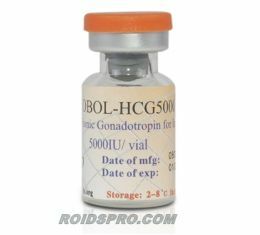 This company produce and manufacturing highest quality oral and injectable anabolics for competitive prices at online steroid market. All products are separatley tested on quality before going for sale. 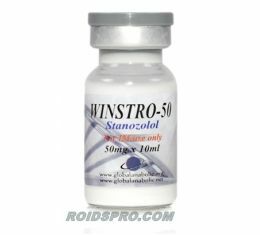 Why to choose Global Anabolics brand for your steroid supplier? 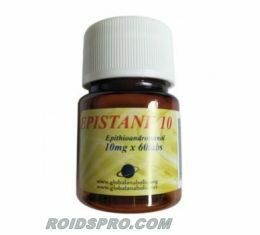 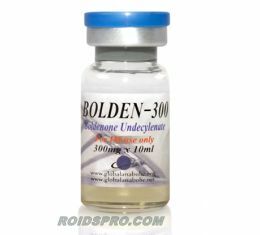 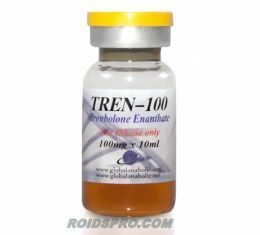 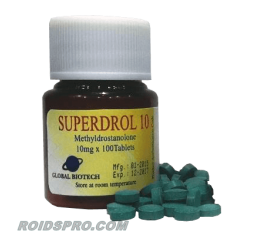 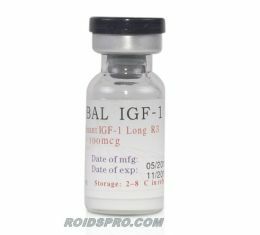 Because Global Anabolics is established 10 years ago and providing most popular anabolic steroids with license and guaranteed quality for affordable prices. 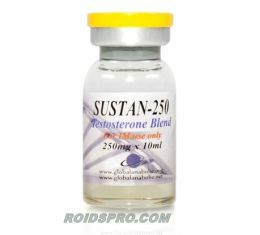 Always available fresh stock for all range of products. 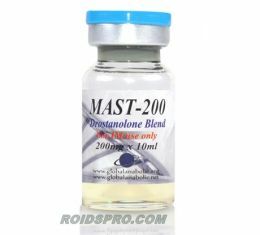 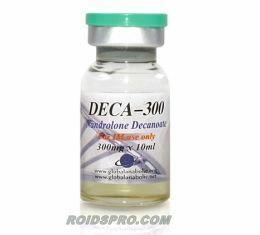 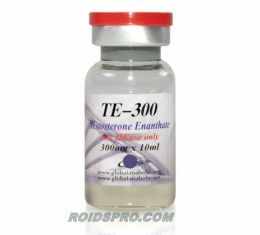 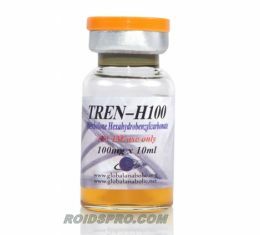 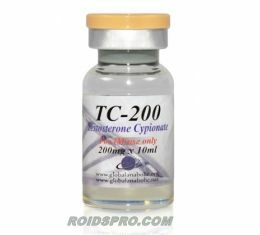 Which Global Anabolic steroids is the most popular? GA offering all range of anabolics as we mentioned already and their products are ideal for bulking and cutting steroid cycles but top rated and sale products will be: Glonavar 10 (Oxandrolone), D Bolic 10 (Dianabol), T Bolic 10 (Turinabol), Deca 300 (Deca Durabolin 300mg) and Cytomix (T3 + T4 Fat Burner).